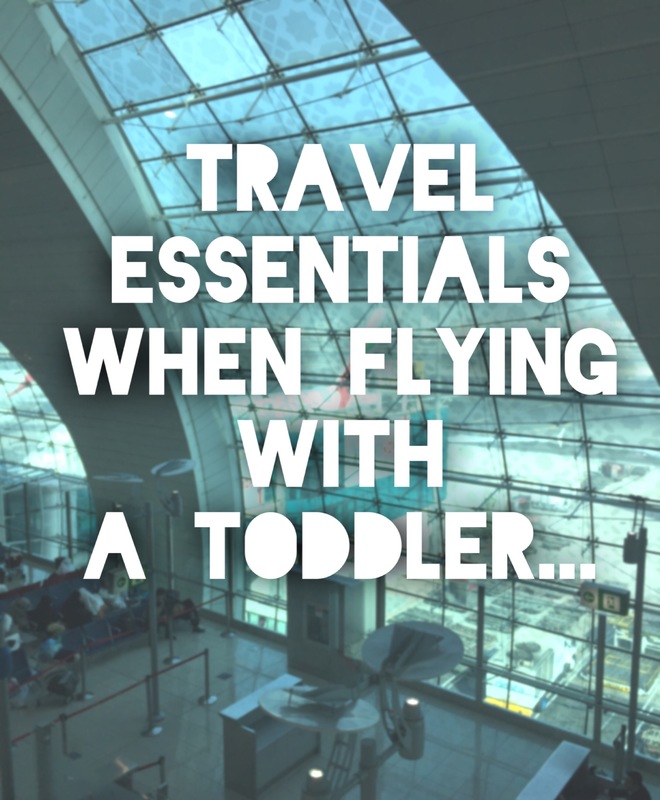 I have spoken in previous posts about my must-have items when travelling with a toddler, but on our last trip to India, I had to make some adjustments to my normal list to cater for the different climate and location. So below is a list of my holy grail items, many of which I tried out for the first time, and made a trip to India with a toddler so much easier! If you are planning a visit this year to India or that region, it might be worth checking out these products. Bentley Organic Mother & Baby Hand Sanitizer The compact size meant I could fit it easily in my backpack, and I would spritz this on everyone’s hands before and after meals. Every.Single.Time. Master Z loved that it came out as a foam, though it is a liquid in the bottle, and this encouraged him to use it without any fuss. I particularly love that it does not have any odour on use, and is absolutely organic! Win win! Pixie First Aid Kit Thankfully, we did not have to use this at all…apart from the tiny scissor inside to cut a few clothes labels! Hehe! However, it was nice to know that I had this little pack in case of any emergencies, and that this compact little kit included everything that I need including bandages, cleaning swabs and such. Chicco Anti-Mosquito Gel As soon as the sun decided to set, I would whip out this anti mosquito gel and smother Master Z’s arms and legs with this stuff. I am guessing the potent smell is what keeps the mosquitoes away, so be warned it doesn’t smell pleasant for sure, but it seems to have done the job as Master Z returned to Dubai with hardly 2-3 bites during our entire stay. Para’Kito Mosquito Repellant Wristband This product had me intrigued, and as I am sure many of you are aware of the mosquito problem in India, I decided to double up on the mosquito repellents in addition to the gel mentioned above. This band could be strapped on arms or legs, and the pellet inside would diffuse mosquito repellant magic. Since I used this in conjunction with the gel, I am not sure which of the two worked best for Master Z, but it sure gave me peace of mind to know I had taken all possible precautions. Potette Plus Potty With so much travelling, and only a few months after Master Z had been semi-potty trained, I knew I did not want to whip out the nappies during our entire stay. And so, Potette Plus came to our rescue with this light and portable toilet seat for kids. It is a little bulky, so I mainly use it only for the toilets inside our home and hotels we stayed in. I like that you can flatten it out to use on the adult toilet seat, and fold it up so it stands on it’s own too. You can also buy separate potette liners, but plastic bags will do just fine too. ChubsWipes Baby wipes come in handy for SO many reasons, the list is endless, and if you are a parent, I do not need to educate you on this any further than that. Whether it is the Chubs Wipes, Cool and Cool Travel Wipes or Water Wipes, I would not be anywhere without a pack of either one of these. My personal favourite are the Chubs Baby Wipes because of their enormous size, but each of them have their individual advantages, so see what works best for your needs. Ya Ya Multi-Vitamins Master Z has been addicted to these gummy bear supplements since middle of last year, and I often change it up between the Multi Vitamin bottle and the Vitamin C bottle. Though these yummy gummy bears should not be used as an alternative to a healthy diet, it give me peace of mind on the days that Master Z hasn’t had as many fruits or veg as I would have liked. Are there any travel essential products that you recommend, and feel I have missed out? Feel free to share your suggestions and toddler travel stories in the comments section below! You can have a scroll through my other favourites as well as tried and tested Mummy products over on Mumzworld here. Also, don’t forget that when shopping on Mumzworld you can use the discount count Mummyonmymind10 to avail a 10 % discount on ALL items (except for nappies, formula, food products and sale items). haha, yes, better to be prepared for all possibilities than not! Okay now I need those mosquito repelent cream and bands. As those who have been to sri lanka will know the country has many loving mosquitoes waiting to bite the expats 😂 my husband hates it I need this for my kids cos even after coming to dubai they keep saying mummy mosquito bit me even if I say no mosquitoes in dubai they dont stop saying that. Oh yes, I know what you mean! Mosquitos were the main thing I worried about, and I am so glad the gel and band worked its magic. I would use the gel on myself and even my brother too! ha! Mosquito repellant creams made me chuckle! There are portable mosquito nets available in the markets in case you don’t want to use chemicals on your skin. Thankfully, the ones I used are supposedly natural, so I wasn’t worried about the chemicals. And they come in handy when just walking around the city at night though I would have loved to cover my son in a mosquito net for 24 hours! ha! Useful list! I just bought some mosquito repellent for our impending trip to India. Ooo All the best, and safe travels! Nice list here, mosquito repellent is always on our list when we travel to places like India, Bali etc! Oo would love to travel to Bali some day, along with stashes of mosquito repellant of course! ha! Hand sanitzer and wet wipes – life savers! !